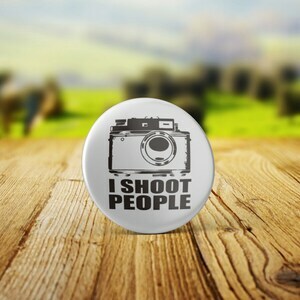 Funny badge .. great for a gag gift! 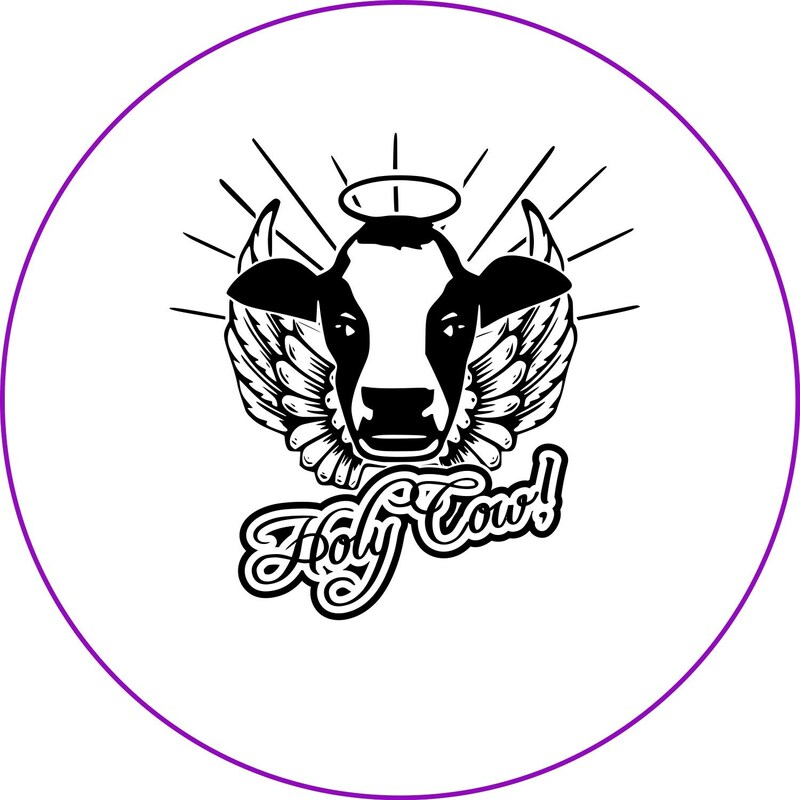 This round badge is exactly as seen on the sample image. It has 32mm in diameter (1.3 inches) and can be assembled with several options to be chosen from. 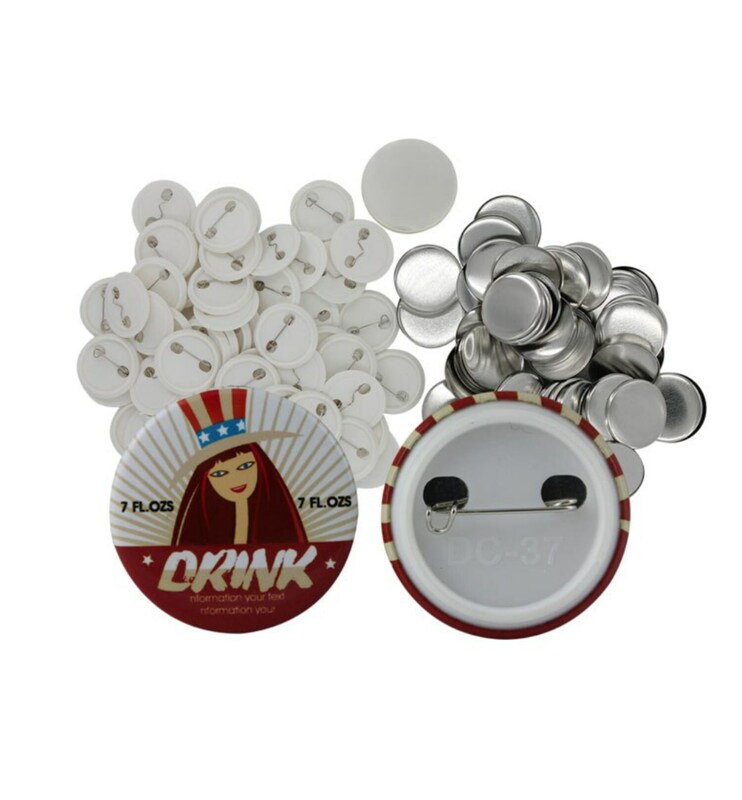 We use digital prints with Metal to support them and this makes the badges with very nice quality, however the backings can either be in metal or plastic as per your own personal choosing. Although this may affect the price a little because the materials have different costs, they do not affect the overall quality of the final product. - > With plastic backing without pin : It is made in metal for the frontal design support side but the backside is made in hard white plastic as seem pm the photos. 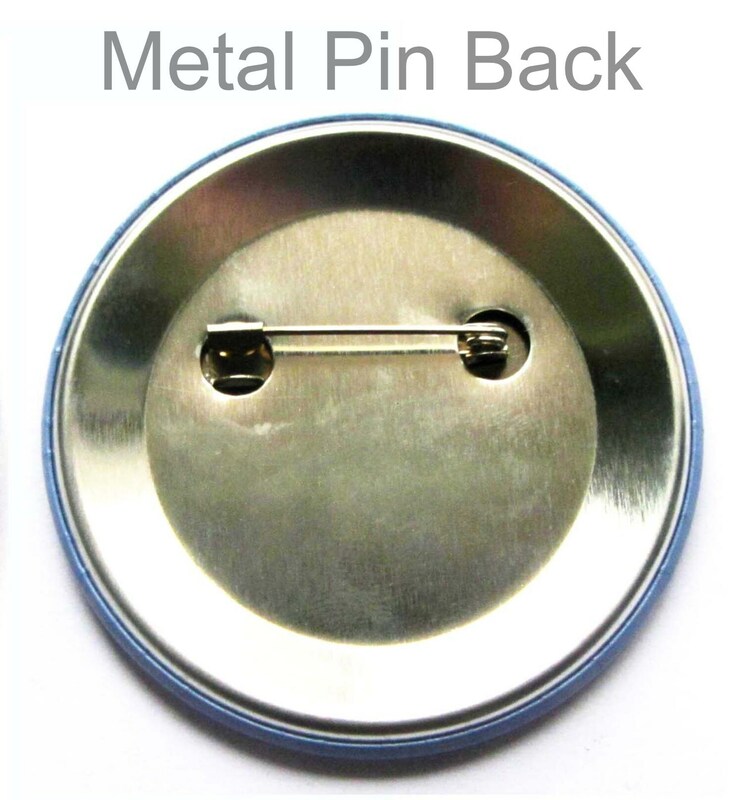 it does not have the clip-on pin to attach to clothing. - > With plastic backing with pin : It is made in metal for the back frontal design support side but the backside is made in hard white plastic as seem pm the photos. 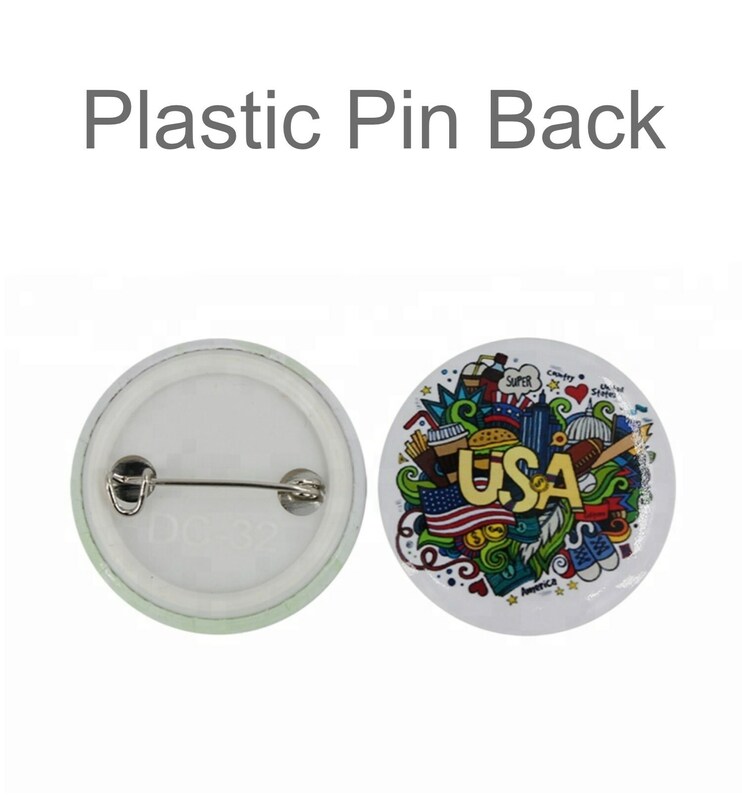 it does have the clip-on pin to attach to clothing. - > With metal backing with magnetic disc : It is made in full metal for the back frontal design support side and for the backside as well. It also includes a magnetic back disc that allows you to put this on a metallic surface such as a fridge. 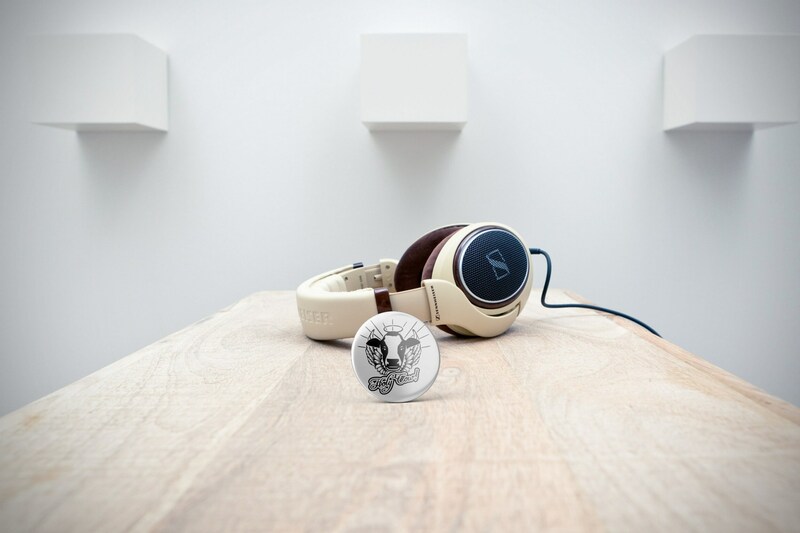 - > With plastic backing with magnetic disc : It is made in full metal for the back frontal design support side and in hard white plastic for the backside. 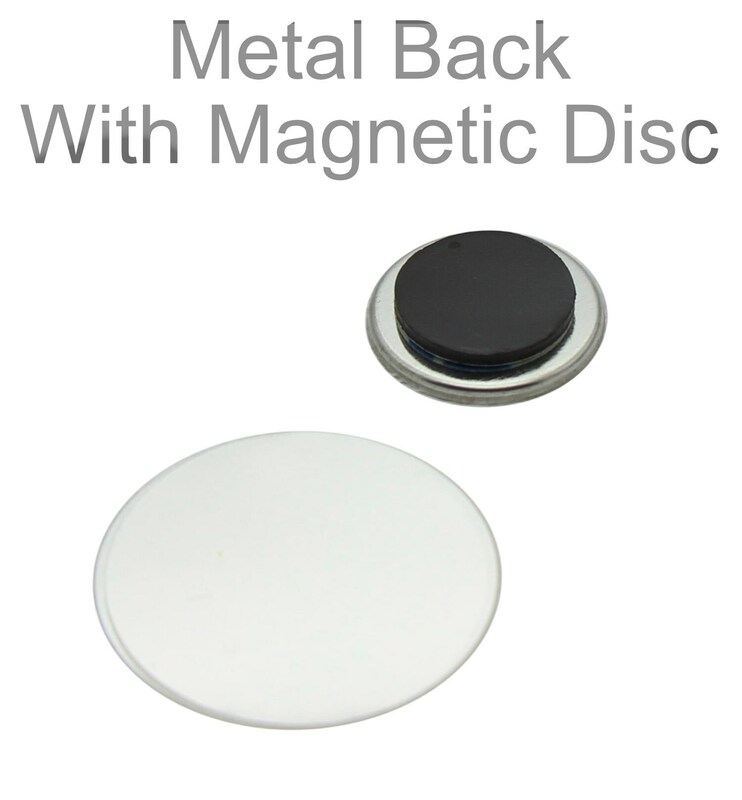 It also includes a magnetic back disc that allows you to put this on a metallic surface such as a fridge. 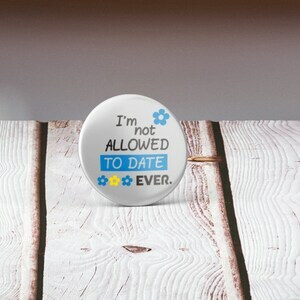 Related Keywords : "badge, round badge, retro badge, Funny, Fun, Cool, Epic, Brutal, Fun Gift, badge, 32mm badge, vintage badge, metal badge, pin badge, lapel badge, color badge"
A badge is a small piece of metal, plastic, or cloth bearing a design or words, typically worn to identify a person or to indicate membership of an organization or support for a cause.